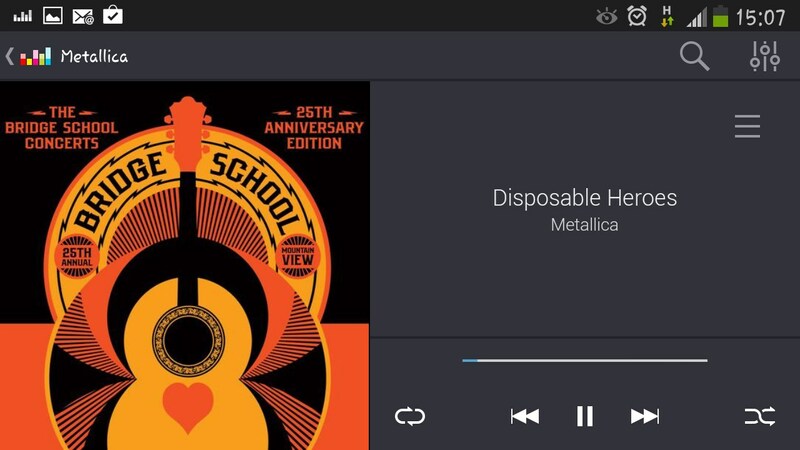 Deezer – Soft for Android 2018 – Free download. 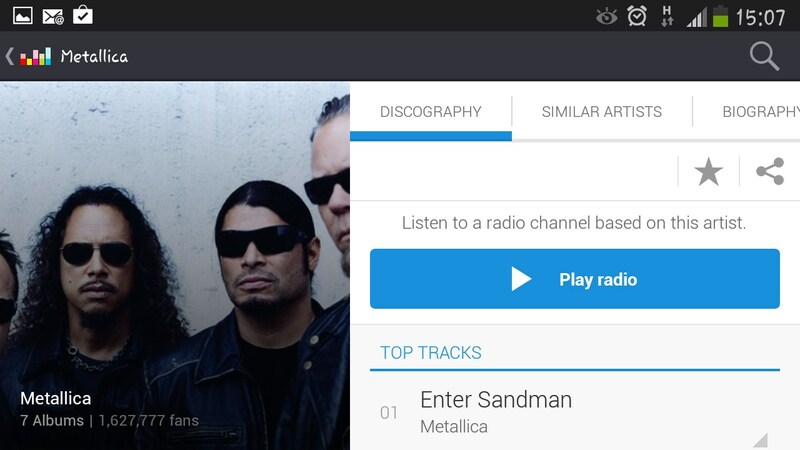 Deezer – A solid music app. Here is an app that many of you may find useful. Everybody listens to music, most people know what kind of music they like, what artists, etc. 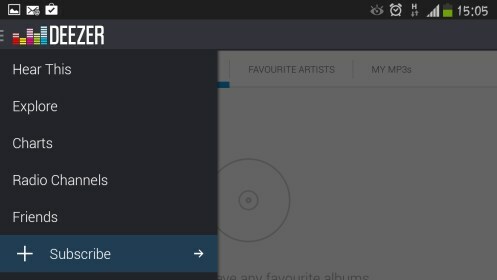 Deezer is a music app with some really nice features incorporated into it that allows you to discover new songs and artists based on the ones you know and love. 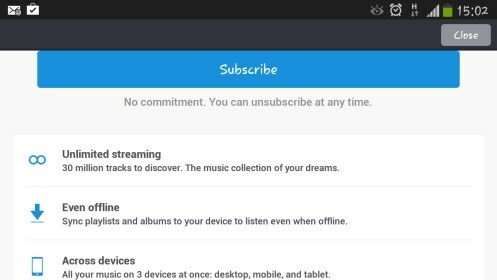 The most basic feature is that it allows you to search for and stream music, but there are so many more things to discover. 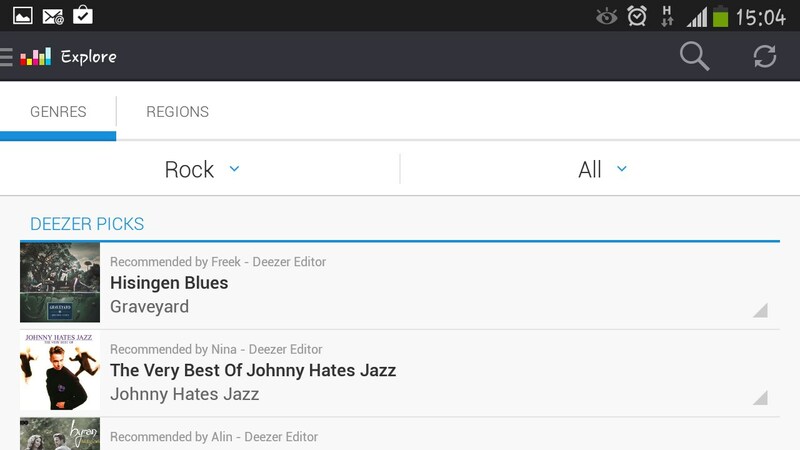 Deezer will let you search by genre or by region, add favorites, create playlists, and even make personalized song recommendations. A nice feature that helps you discover new songs, flow mode will automatically generate an unlimited playlist based on your preferences. 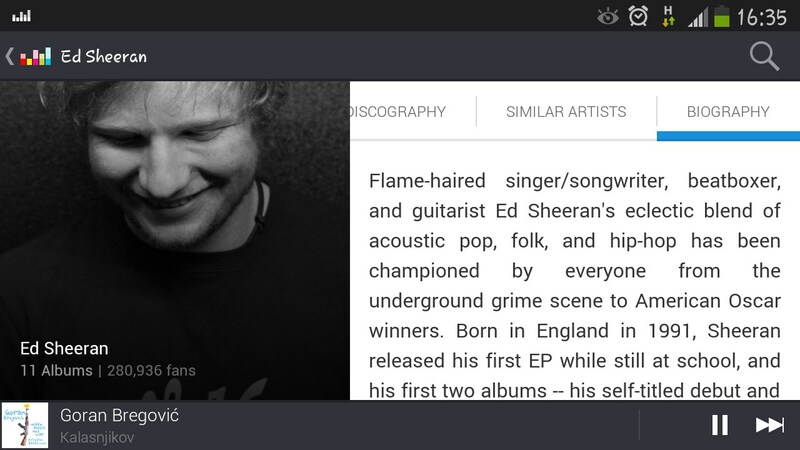 Deezer also offers artist biographies, suggests similar artists to what you’re searching and shows a selection of top tracks for artists. 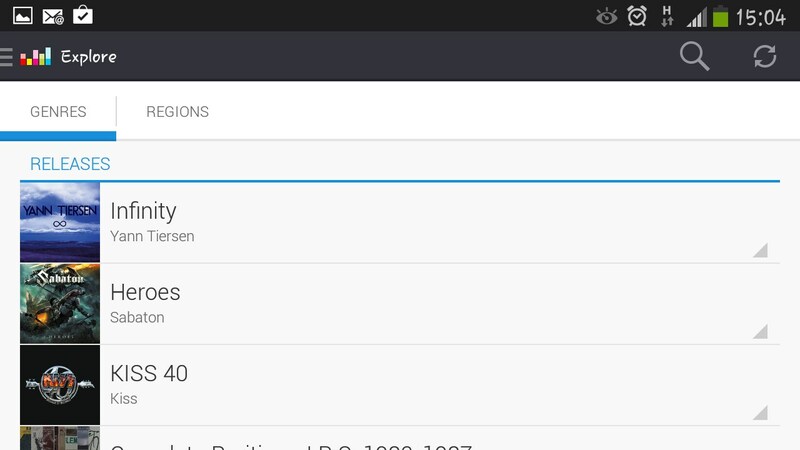 The interface is intuitive and once you’ve used the app for a bit it will start offering better suggestions. 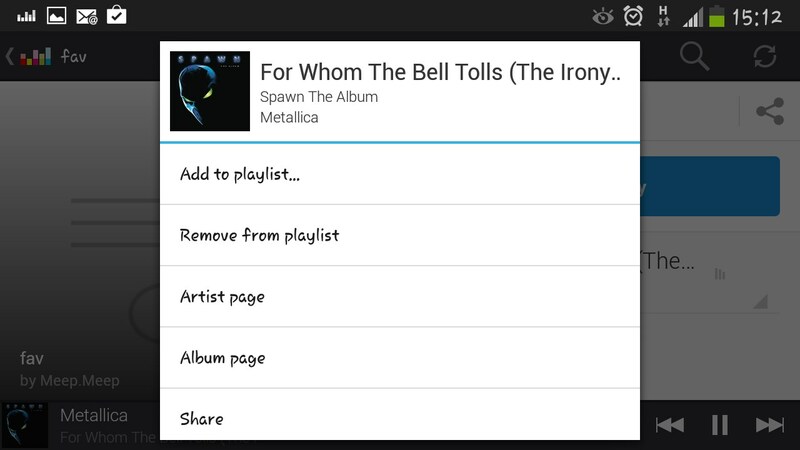 It integrates with your device’s lock screen, letting you pause or skip without unlocking it. The streaming process was flawless, even when used on a bad network connection. The only downside to it is that after the 15 free days you get when downloading the app for the first time, you will need to set up a subscription. The app offers a lot of nice features. 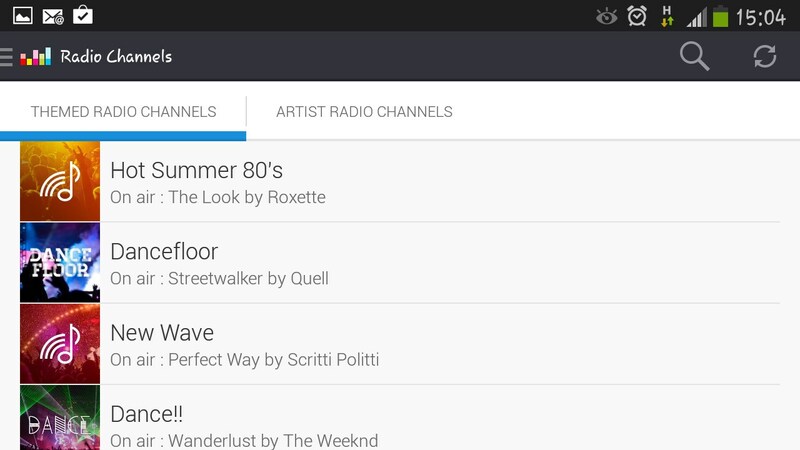 It’s not exactly unique, but it is one of the best music stream apps out there. It’s up to each person to decide if they are willing to pay the subscription fees, but the 15 free days are worth taking advantage of. How do it make deezer show up on my lock screen. Sometime it does and sometimes it doesn't and I am not sure why. Thanks.